Tuition for the School year is $ 1850 payable in 10 installment payments of $ 185 / month for each child. Our school runs as Nonprofit Organization. We will be successful with the involvement of parents. We have many areas where parents can contribute and help run our school, from working as Fundraiser Chair, Photographer on events, helping in organizing our events (ST. Martin Lantern Parade, Gingerbread house competition, Christmas Party, Carnival Party, Easter egg hunt, Year-end Party) A list will be in the classroom before the event. Please note a minimum of 10 hours commitment per family. Should you not complete your hours, you may not be eligible for any tuition deduction. $ 100 family deduction from tuition end of the school year for parent’s volunteers. Returning students will receive a free tuition month at the end of the school year by early registration till July 30th. 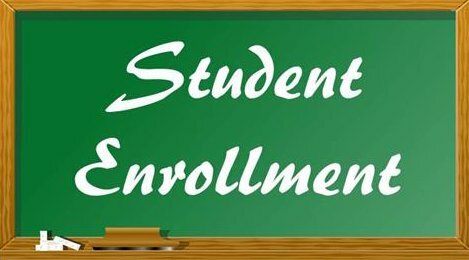 Tuition Assistance/ Payment Plan: The School may be able to provide some help with tuition payments to returning families with exceptional financial needs. If you think you may be qualify, please contact us before or during the registration period. We grant classroom space for returning students who register by July 30th. The administration reserves the right to combine 2 classes, if not the minimum number of students is registered. Students without previous knowledge of German will only be accepted until the 3rd day of class. Advanced level students may join a class later at the discretion of the school administration. If a parent has not pick up a child after 10 minutes of the class, a $ 1.00 per minute fee is charged. Students younger than 12 need to be picked up at the classroom door.